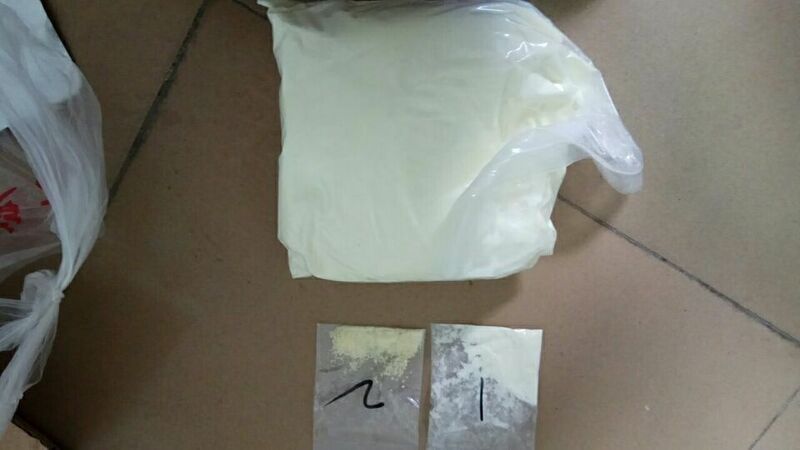 Dibutylone(bkDMBDB,) is a stimulant drug of the amphetamine, phenethylamine, and cathinone drug classes. 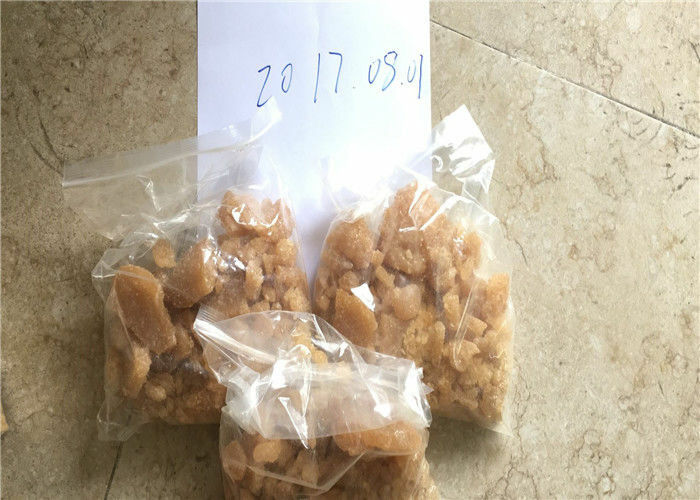 It is structurally related to butylone, a designer drug that has been detected in products marketed as bath salts or plant food. 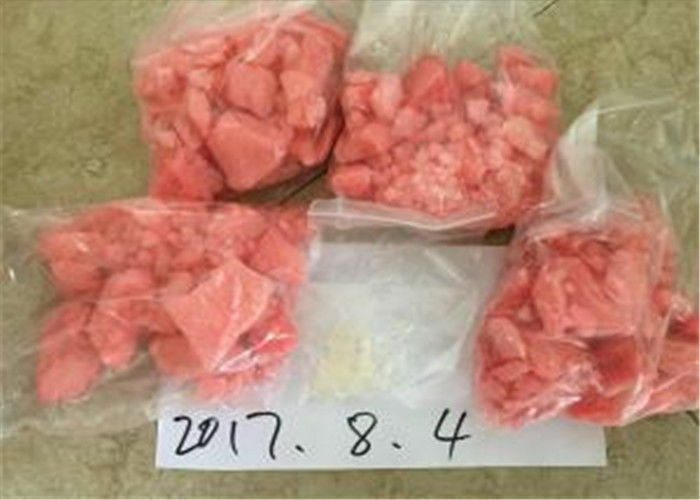 Dibutyloneis a cathinone stimulant that goes by the alternate names "bkDMBDB", "booty" and "beauty". Still other names for dibutylone include-Keto-dimethylbenzodioxolylbutanamine, bk-DMBDB and 1-(1,3-Benzodioxol-5-yl)-2-(dimethylamino)butan-1-one.